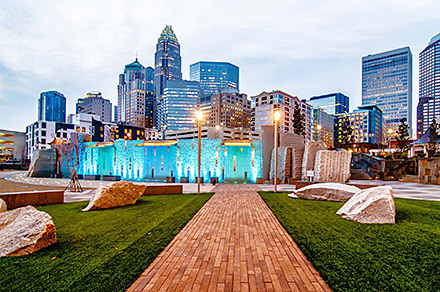 Area Development is excited to be heading to the Charlotte Marriott City Center, bringing its highly regarded Spring Consultants Forum to the Queen City - June 3rd-5th. 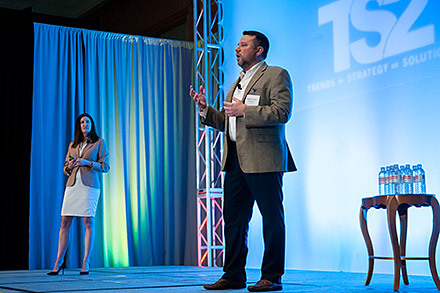 Attendees will hear from and network with leading site consultants and industry experts, participating in a program of presentations, panels and roundtable discussions focused on the trends influencing corporate site selection and economic development strategy. The Forum opens Monday with an evening Reception and Dinner at the hotel. The Tuesday and Wednesday programs consist of presentations and panels, ending with roundtable discussions where attendees can engage face to face with speakers. "Again, I walked away smarter than when I arrived. Great speakers in a greater venue with wonderful networking opportunities." "Best consultant event I've attended. The group dynamics were terrific, the consultants were friendly and engaging, the venue was terrific." 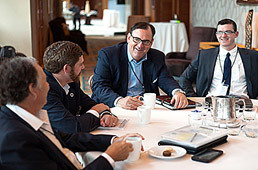 "Great consultants and presentations. Always enjoy the turnout of consultants at the dinners and networking receptions…something you don’t get at other conferences." "Since this was the first forum I had the pleasure to attend, I was pleasantly pleased with the access and the information that was presented. My time was well spent."